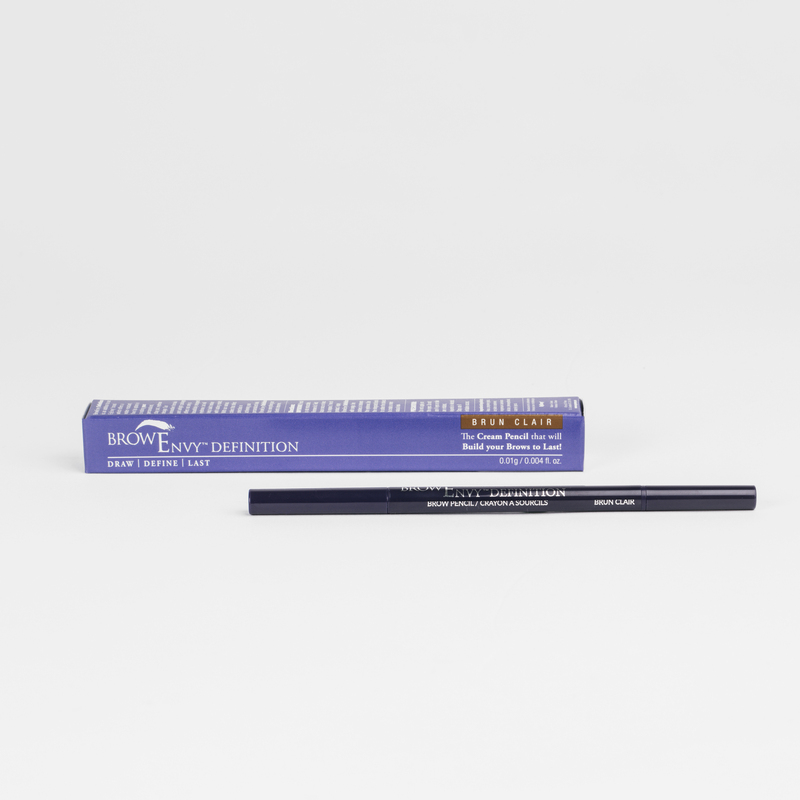 A Creamy, Water-Resistant & Fine Tip Brow Pencil. 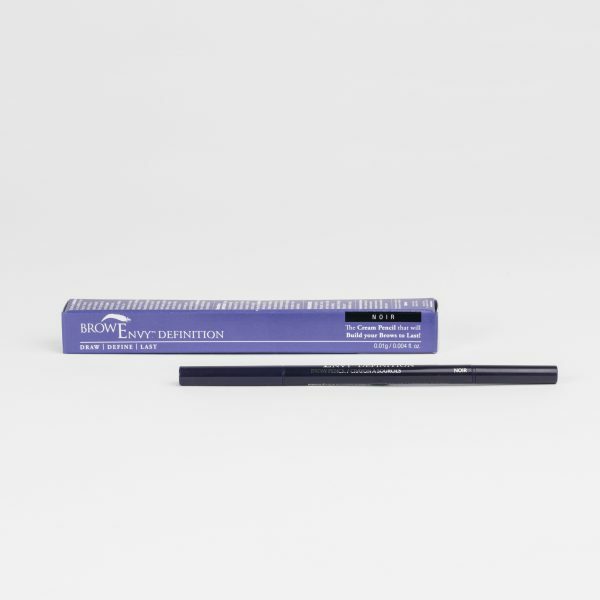 BrowEnvy Definition is an addition to the EyEnvy brand which offers a water-resistant, fine tip option in creating your personalized, stay put, eyebrow design. 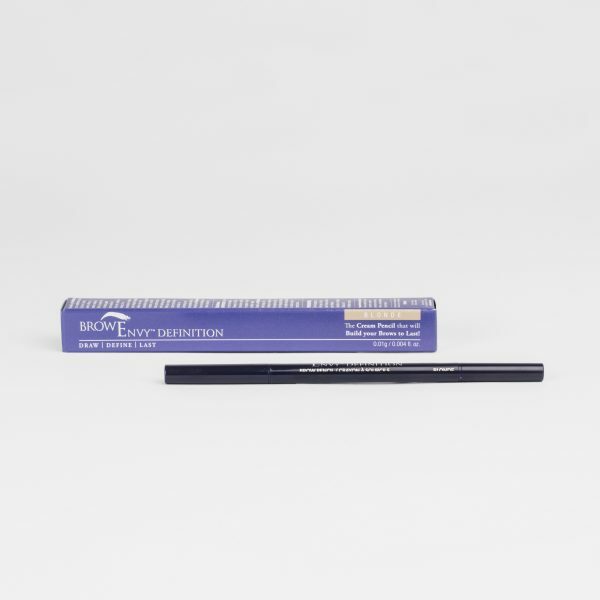 The innovative formula and airtight package offers not only a beautifully designed eyebrow, but will help build texture with lasting results. 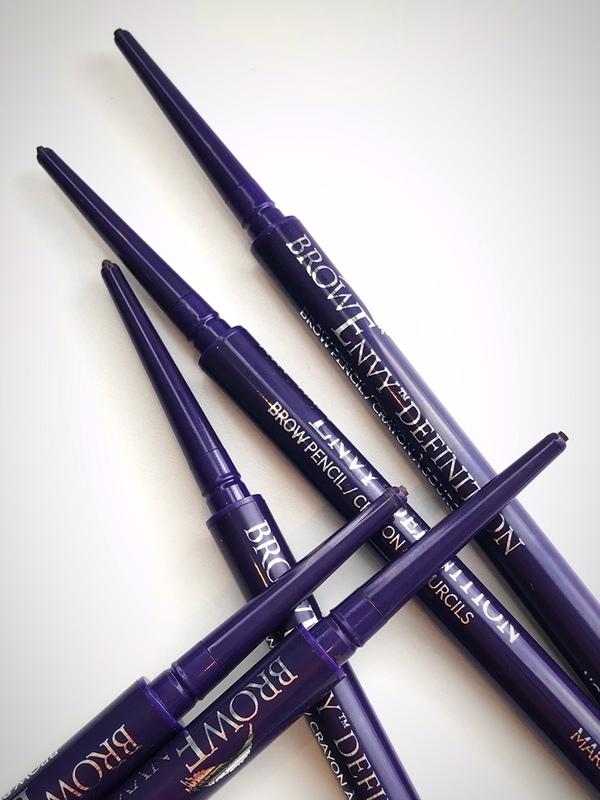 With the 5 various colours that offers selection in achieving your personalized look, BrowEnvy Definition has everything you deserve! 1.5mm Fine Tip | Water Resistant | Draw-Define-Last |Non-Retractable | Smudge Free | Long Wearing | Sweat Proof.